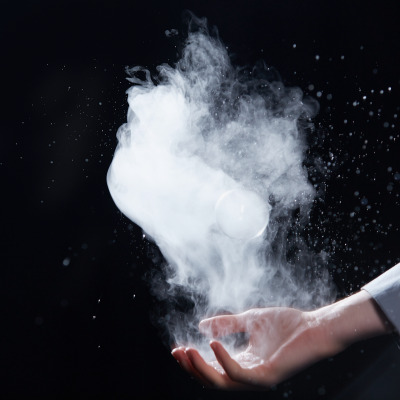 Experimental Creations, a project that focuses on the creative process through experimentation with materials, is showing works by six young Japanese designers at Lambrate. 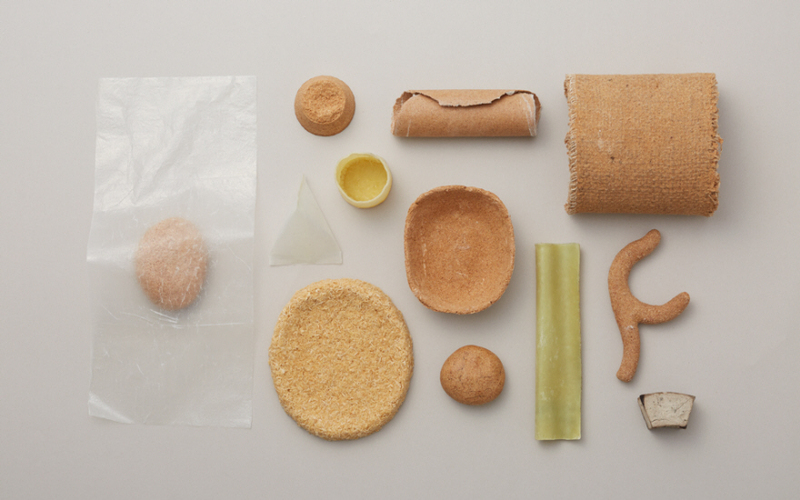 For Green Solid Collection, design group AMAM worked with pine-resin, vegetable wax sawdust and Japanese Washi paper to design new innovative ways to use the materials within Japanese culture. 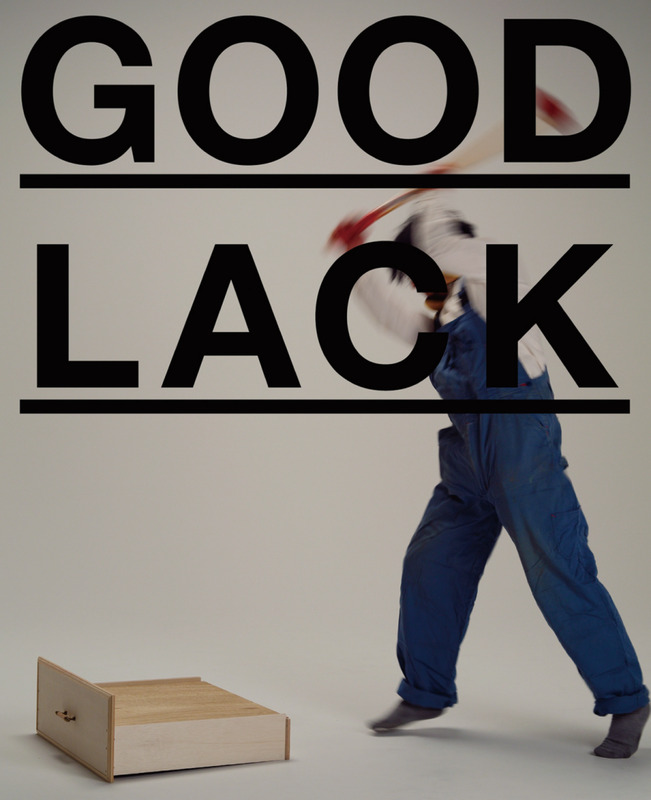 We encourage you to visit this exhibition as a whole for other wildly cool projects. 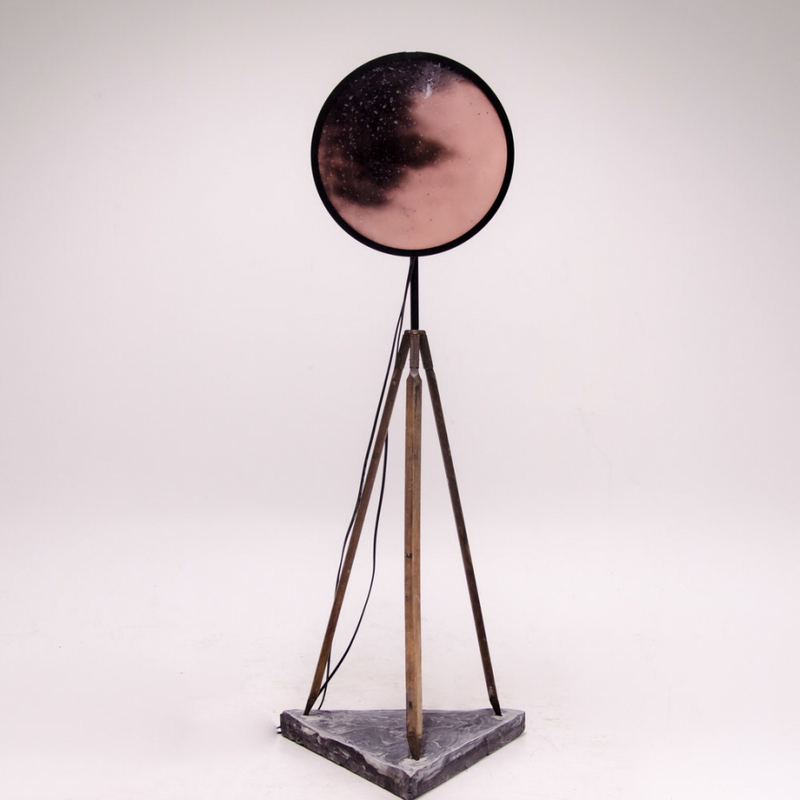 Nila Rezaei's sleek commentary on oil spills can be seen at Form&Seek's Age of Man exhibit. The interactive mirror is coated with thermochromic ink. When the visitor blows on a sensor located at the top of the mirror, the colors change, 'fixing' the black oil spill with a pink hue. Sheltersuit Foundation consists of a team of designers and volunteers hoping to change the world by providing proper coverage for refugees and homeless individuals. In addition to showing their Sheltersuit combination jacket and sleeping bag at Ventura Lambrate, they also plan to give away over 100 of their suits to the homeless on the streets of Milan. 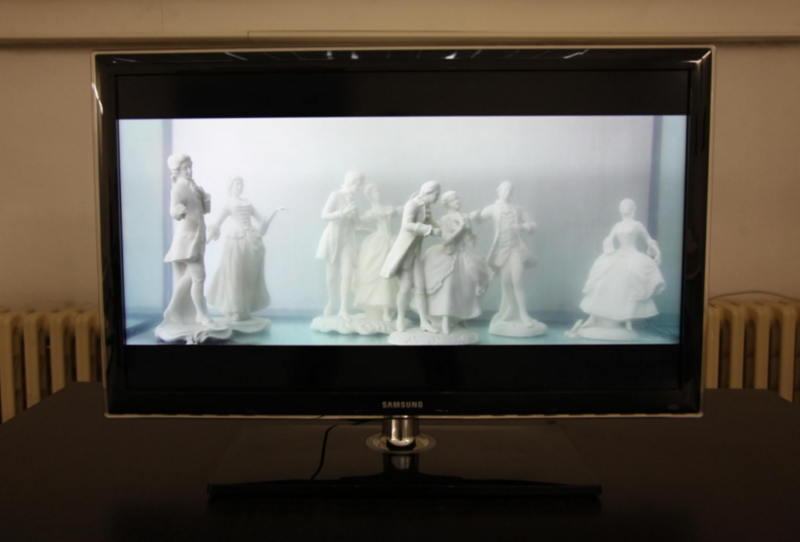 This video by Vendula Radostov is currently showing at Academy of Arts, Architecture and Design in Prague's EPHEMERAL_ETERNAL show. For the spooky video, Radostov placed Royal Dux figurines in a tank of water and then filmed them as they slowly decayed over time. By focusing on porcelain manufactured in the Czech Republic, Radostov comments on the meaning of traditional handmade craft in society today. The intricate figurines decay over time in an upsetting way, hinting at an unsettling transition between old and new worlds. Designer Mayra Sérgio's "sensorial shelter" project began as a desire to research what gives humans a sense of belonging. She started to think about our ideas of the 'home' and came to the conclusion that one's sense of home lies more in evocative sensorial experiences than an attachment to a literal space. 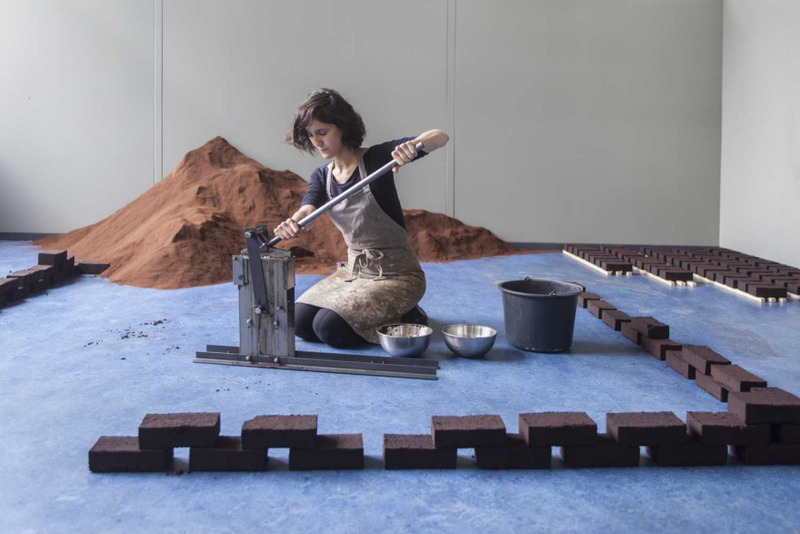 For Sérgio, nothing feels more like home than a mug of coffee, which is what spurred her through the course of Design Week to create bricks made from coffee with the end goal of constructing a fully sensorial piece of architecture. DesignSoil's exhibition at Lambrate is a fun take on repurposing products. Finding value in lost parts like a missing door or a lamp disconnected from its stand, Good Lack turns products normally deemed broken or unusable and transforms them with a simple change in perspective. 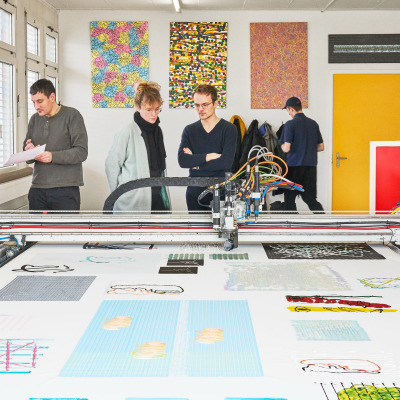 This research project done by ECAL Master Product Design graduate Carolien Neibling investigates how design can influence the aesthetics of future food while also exploring alternative options to meat consumption, a potential necessity in a low-resource food future. 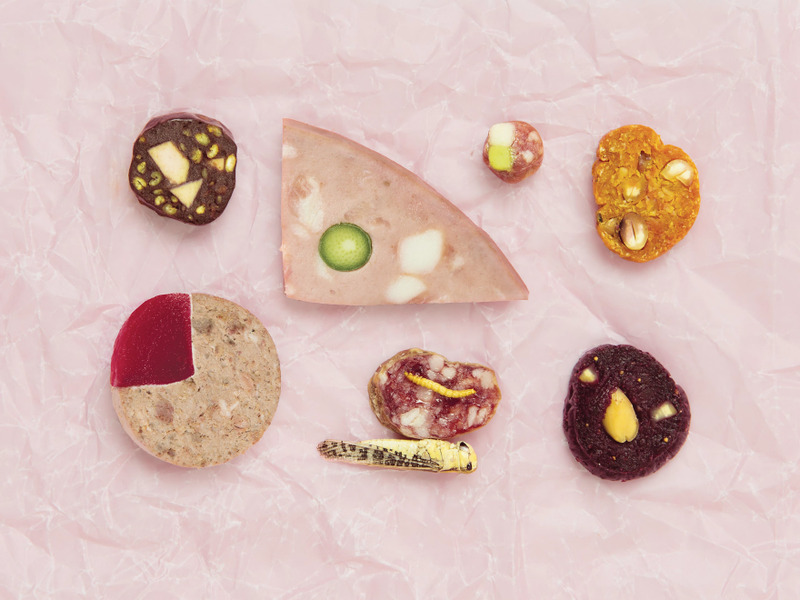 On display will be Neibling's reformations of the anatomy of sausage as well as innovate packaging techniques. 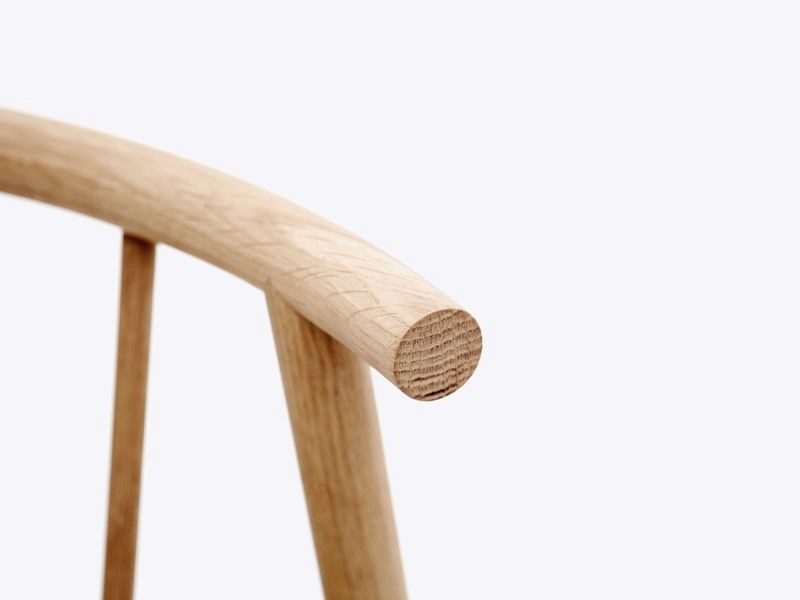 Although this project is actually showing at SaloneSatellite, it's certainly a worthy call-out! 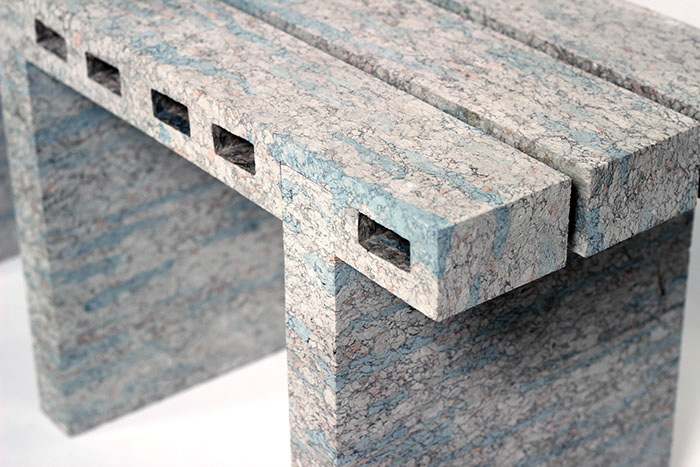 A project that caught our eye months ago, this series of furniture by Eindhoven graduate WooJai Lee utilizes recycled newspaper pulp to create molds of structural material he uses to make the furniture. Not only does the recycled paper structure make for a hard yet wool-like feel, the Paperbricks project also demonstrates how responsibly produced materials can also prove to be quite beautiful. 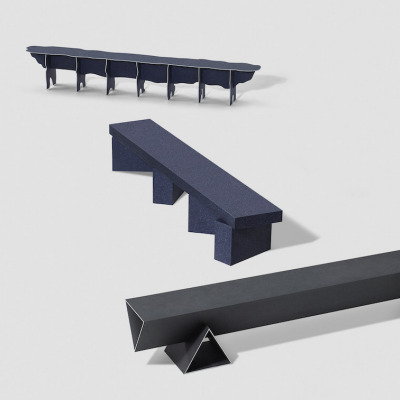 Targeting the manufacturing process in Mexico, Luis Vega and Mexican design studio Tributo aim to close the gap between the craft and production industries. 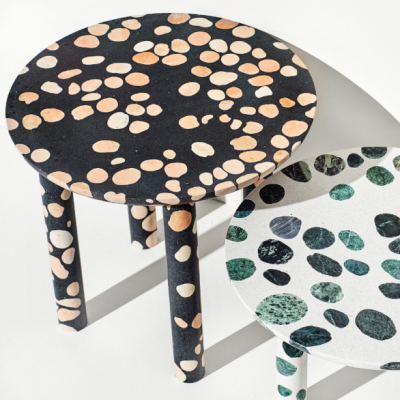 For their collection of tableware showing at Lambrate, the group of designers connected craftspeople specializing in traditional pottery and wood-joinery techniques with small manufacturing industries. Textile designer Blake Griffiths' projects at the Form & Seek Collective Art of Man show tackle the realms of nomadic living and sustainability in intimate and elegant ways. One project entitled "Home is where you carry it" is a mat made of recycled and woven plastic bin liners as well as hand spun nettle. Griffiths made these mats to act as portable flooring for anyone who finds themselves intentionally or unintentionally displaced. 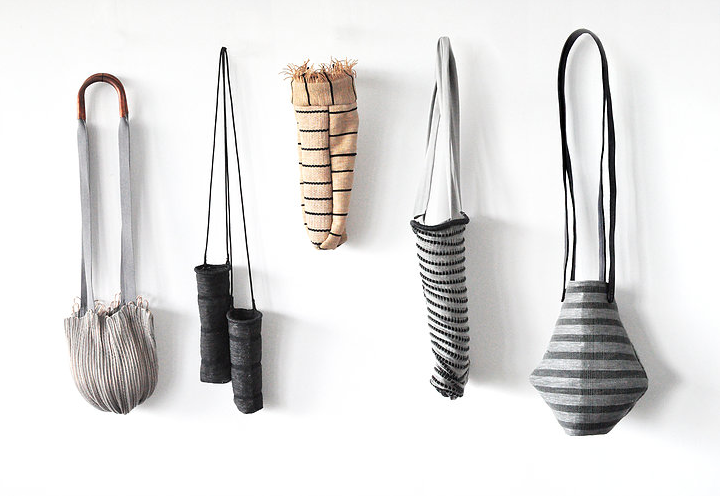 Another project entitled "Bag to drag your life across the border" is a collection of sturdy bags meant for long journeys.